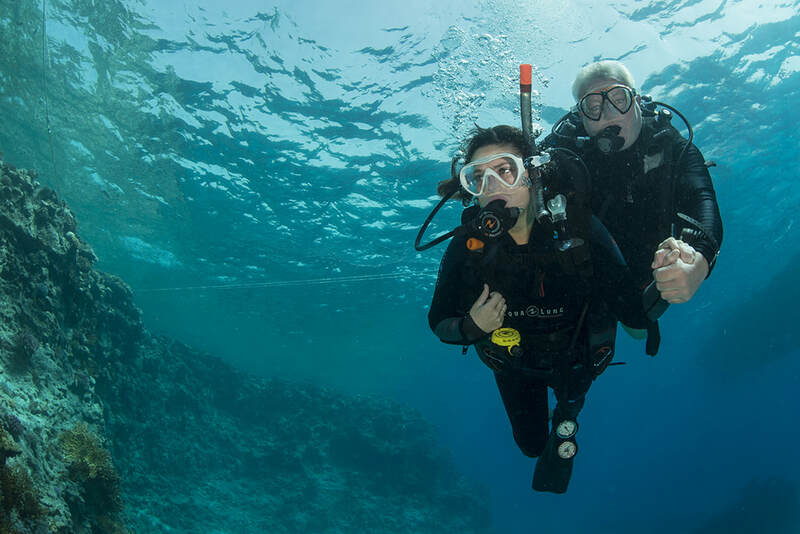 ​Learn to Dive in Sharm el Sheikh, Egypt with Divers United dive Centre. 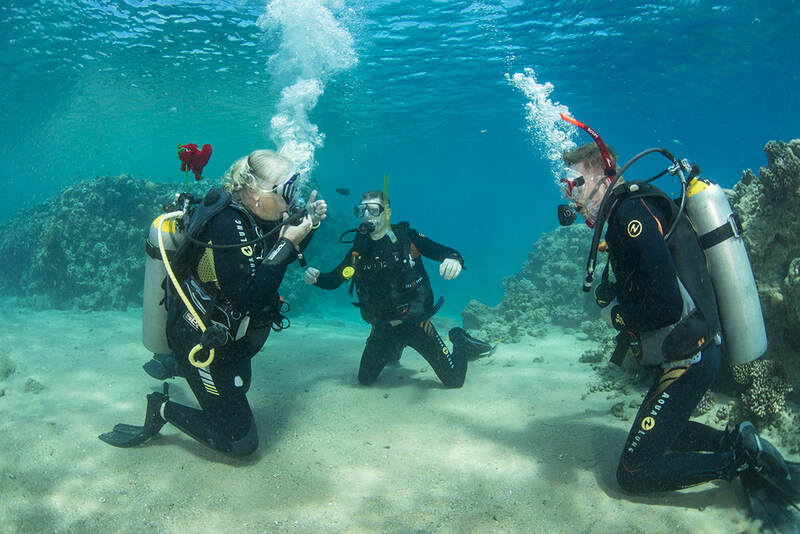 Divers United have PADI Diving Instructors specialists in scuba diver training SCUBA courses in the Red Sea. The PADI training is done through our Sharm El Sheikh 5 Star PADI Resort centre Divers United. If you are wanting to learn to scuba dive, Elite will have the perfect dive course for you. With their professionalism and knowledge, you’ll soon be exploring the magical sites the Red Sea has to offer with boat drive trips to locations such as the coral reefs of Ras Mohamed Marine Park. All the courses that Divers United organise, are professionally run by fully qualified friendly dive instructors with small classes, ensuring that each student receives the necessary individual attention. Click buttons below for further information. Use this form to send us an enquiry message regarding learning to dive. We only use your email address to reply to your enquiry. We do not provide it to third parties and we do not use it for marketing. Please tick this box below to say you allow for us to respond to your enquiry using the email address you have provided. ​Red Sea Office : Elite Diving. PO Box 357. Hadaba. Sharm El Sheikh. South Sinai. Egypt.